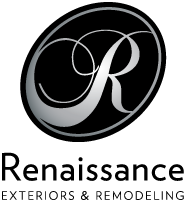  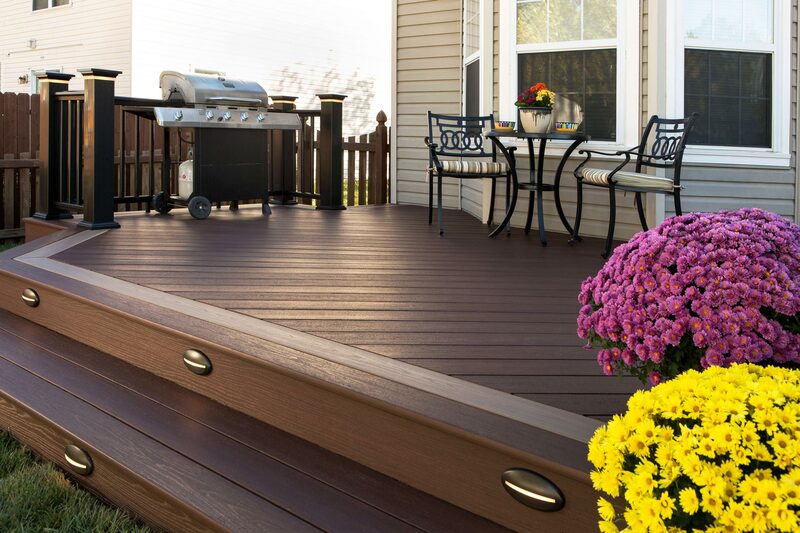 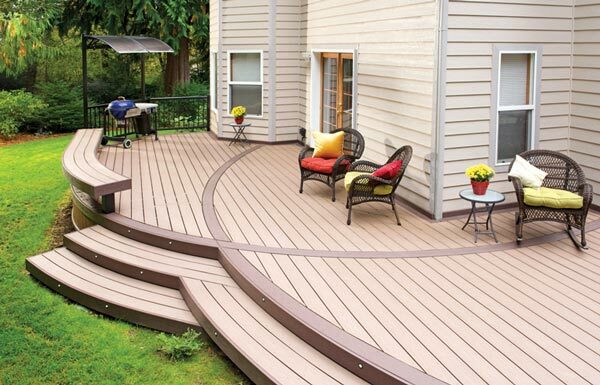 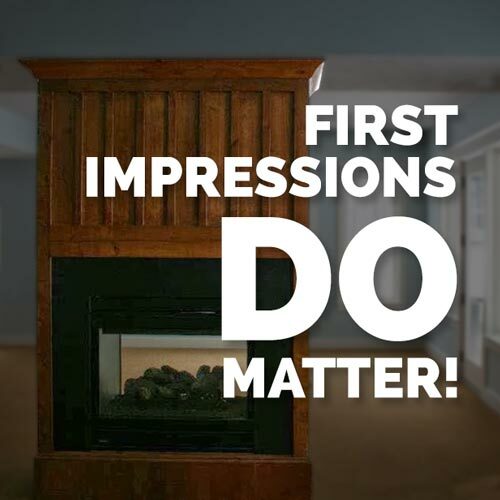 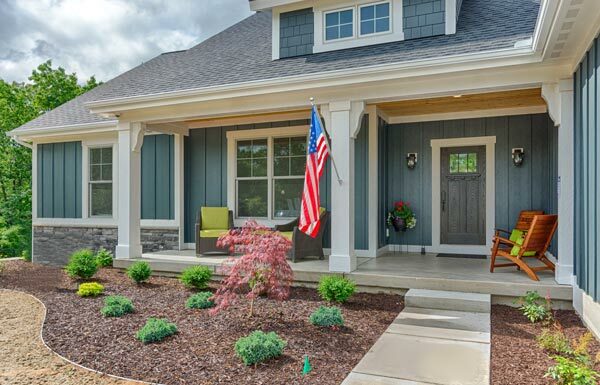 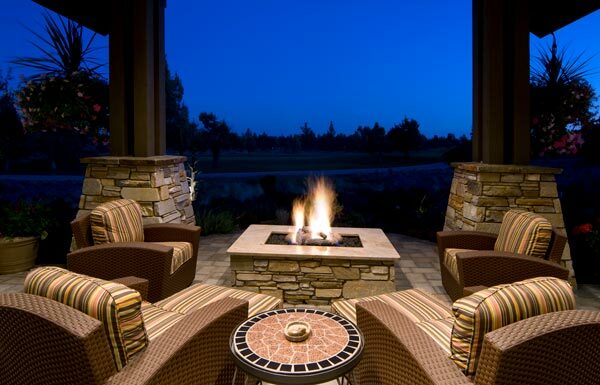 At Renaissance Exteriors, our home remodelers in Caledonia have a reputation for customer service and quality spanning over 20 years in Caledonia and throughout West Michigan. 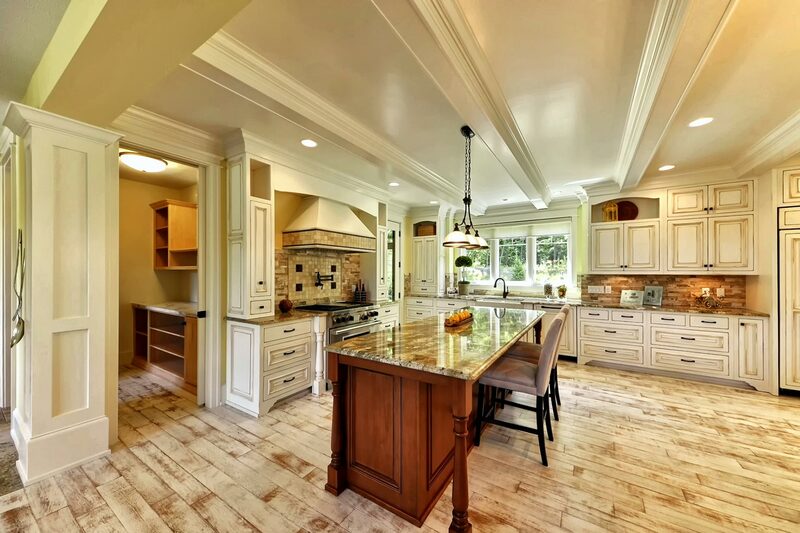 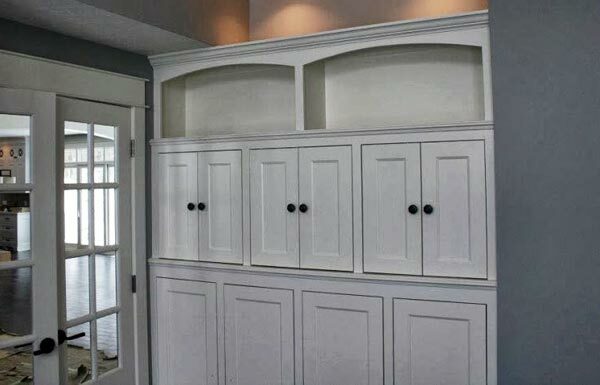 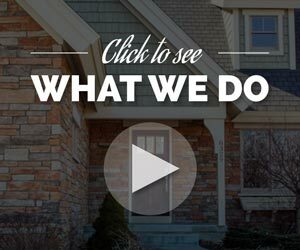 We understand that your home’s remodeling project is unique — and because of this, you need a remodeler in Caledonia that you can trust to get the job done right. 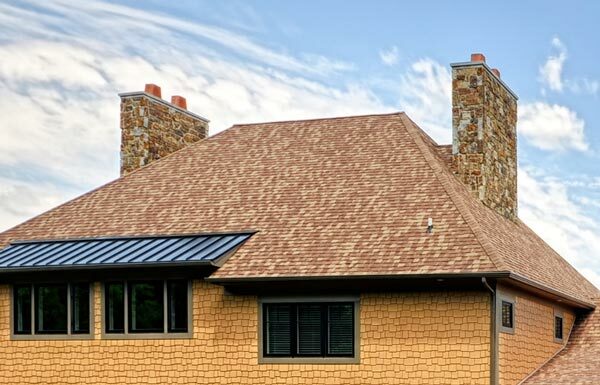 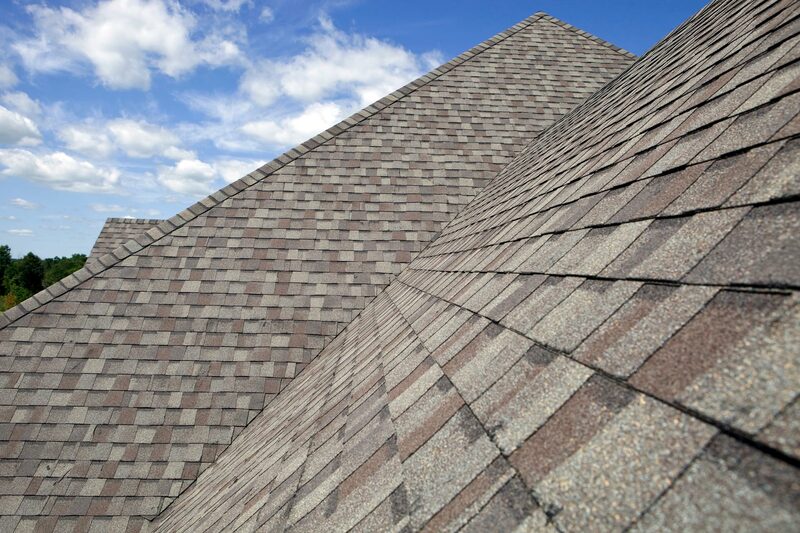 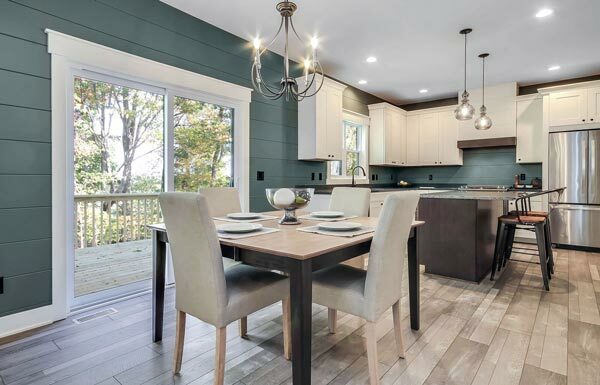 At Renaissance Exteriors, our Caledonia remodeling company employs licensed builders and remodelers that take time to assess your entire home’s needs: roofing, windows, siding, decking or even your kitchen remodel and bathroom remodel projects. 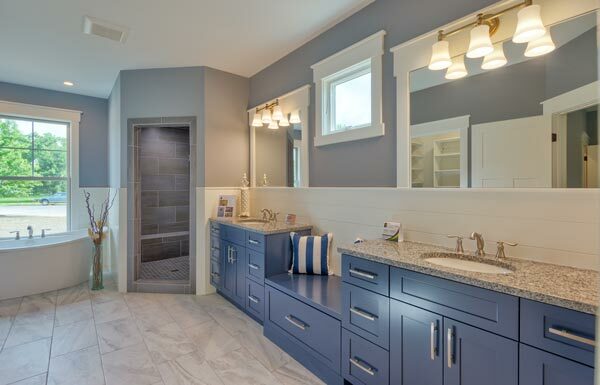 With more than 20 years of experience in the construction industry, our remodeling contractors in Caledonia have seen it all. 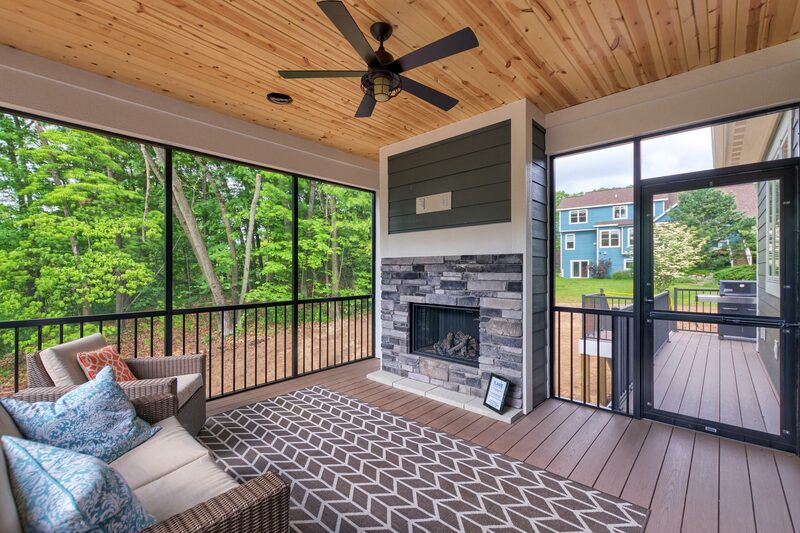 The Caledonia home remodelers at Renaissance Exteriors are dedicated to helping homeowners add value to their homes and lives. 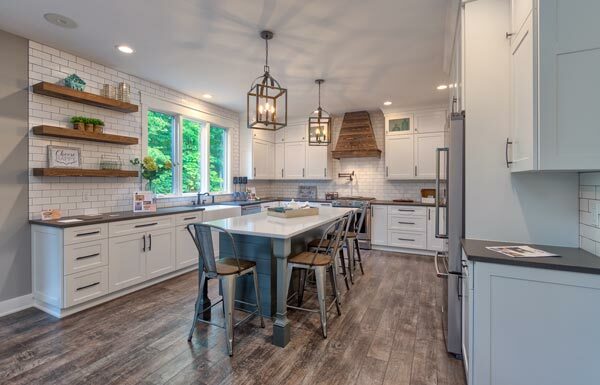 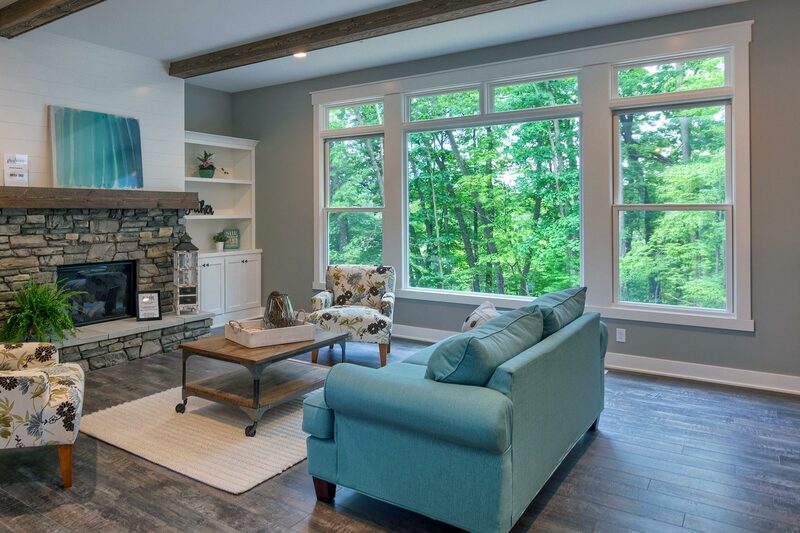 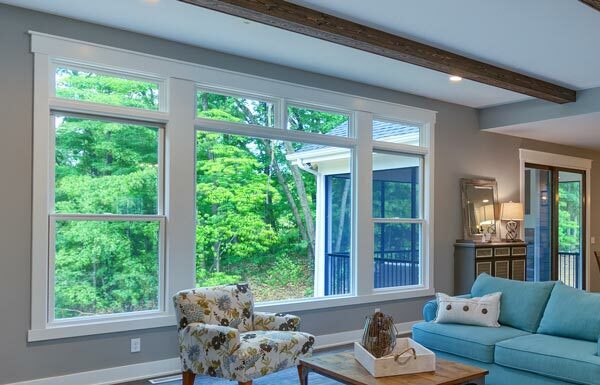 If you are interested in learning more about our home remodeling services, be sure to call us for your free in-home consultation at (616) 446-1248.